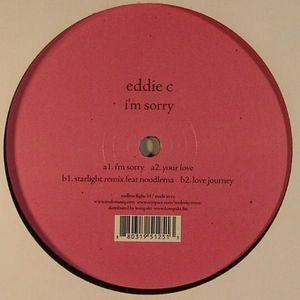 Endless Flight presents the final opportunity to indulge in a vinyl offering of tracks from Eddie C's fine debut album for the Japanese label with the lead track "I'm Sorry" a fine example of how to produce contemporary disco sounds. A devilish electronic organ rhythm wrapped around intricate house tempo beats drives the track as woozy orchestral flourishes rise from the ether. 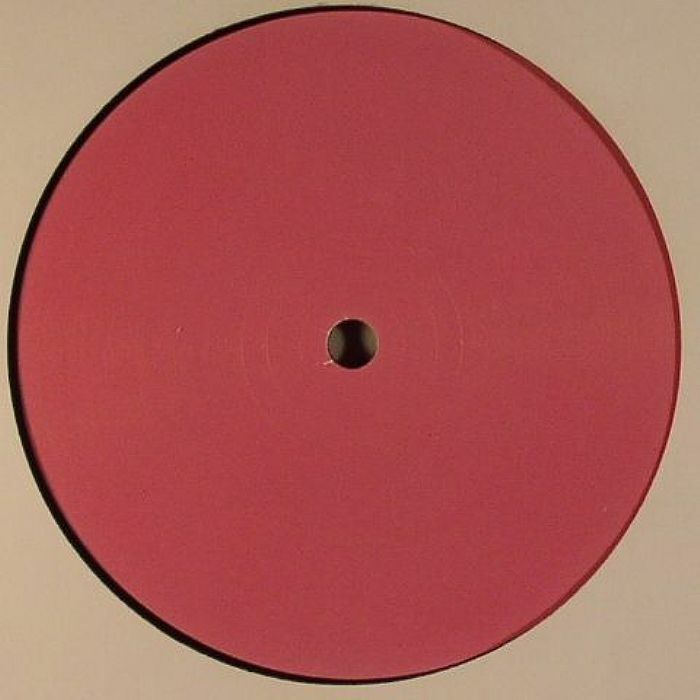 This is complemented by the grubby analogue chug of "Your Love" which features the heavily messed around with vocal talents of the Banff resident himself - definite Arthur Russel vibes on this one! The flipside brings the Noodleman embellished rework of "Starlight" which builds craftily into a full on vocal discoid delight! "Love Journey" brings The C man's talent for sumptuous multi textured beatdown to the fore with all tracks here a fine representation of what to expect on his album.